Make no mistake, Agile is here to stay, and is the way of work in the future. The successful shift to Agile isn't just about training; it's essential to have a smart approach to people change management. 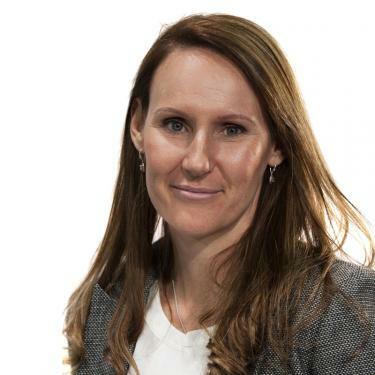 The tech world is changing, and the role and contribution of women is changing too, says Melani French, Executive Head: Business Enablement, DVT Academy. Head, DVT's business enablement and Agile transformation practice. Melani French heads up DVT's business enablement and Agile transformation practice. She is responsible for the delivery of consulting and training services to clients in the Agile, program management, project management and business analysis space. Having joined DVT as an Agile leader in 2011, French's strong technical, delivery and leadership background enables her to assist many organisations to optimally deliver solutions. Her passion is leadership and Agile delivery since these are essential for companies to thrive in a competitive market.